Since May 16th, I have been preoccupied with helping my mom around the house. She had a successful knee replacement surgery and only spent one night in the hospital. I am so grateful I didn't have to use my power of attorney privileges to decide anything serious and it seems she is well on her way to having full mobility again. I've also retained the full use of my legs, so I'm a relatively happy camper these days. 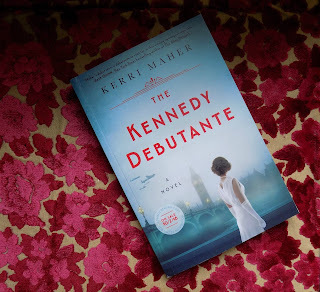 This is from a giveaway I came across in the Shelf Awareness Pro newsletter- and my second historical fiction involving one of the Kennedys this year. There must be some nostalgia for political dynasties going around because I really don't remember this much historical fiction being penned about the Kennedys in previous years (or maybe these are just better promoted?). This book revolves around Kathleen "Kick" Kennedy's life in London in 1938. As I am a fan of medical memoirs, I figured it was prudent to add this to my list of them. 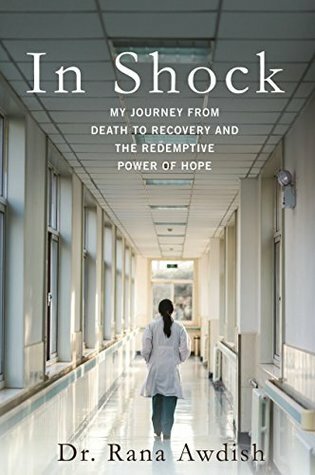 The extra layer here is that the patient was a doctor first and noticed the difference in perspective (as far as matters of life and death) from doctor to patient. 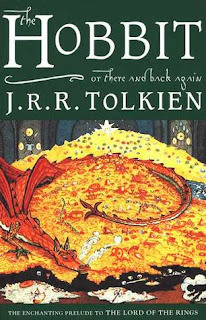 I recall this book being all the rage when I was in middle school, so I may as well do some remedial reading now and see if I would've liked it. 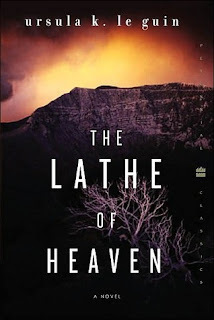 Many bloggers are fans of this book, so I may as well catch up with the fad on the interwebs too. Also, sci-fi is usually a win with me as long as there's some form of alternative thinking. 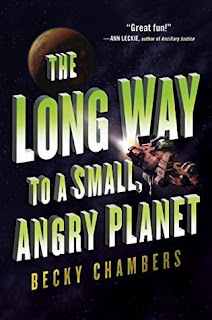 This one has been on my wishlist on Amazon forever and it is finally on sale (at least, the US Kindle version is). I can't recall who recommended this one to me, but I am a fan of the author's tweets, so that's something. I am on the first few pages so no "true" impression yet, other than that I love the cover. 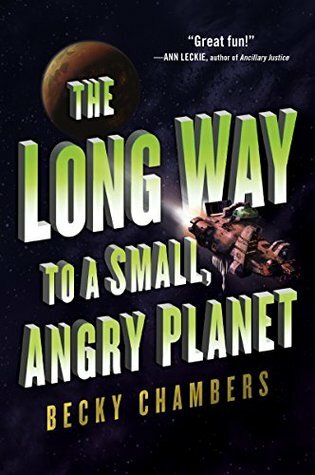 Since this is a short sci-fi book, I decided to start this one too. So far I am enjoying it. With some luck, I may have a review up for this one on the 29th. Although I thought I would enjoy it more, it turned out to be less of a political historical fiction and more of a celebrity historical fiction that erred on the side of romance. It is still a solid read, but manage your expectations if you think it will be more about JFK and less about Alicia Corning Clark. Normally, I would never request a thriller, as they aren't my usual genre and they tend to disappoint me. 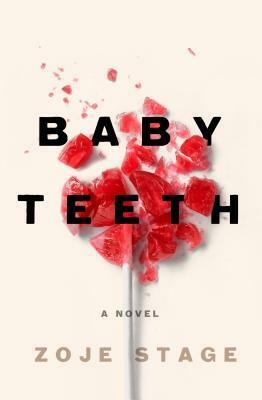 However, Baby Teeth kept me on the edge of my seat and bordered on horror, so it was a win. If you're a thriller fan, consider requesting it if you still can. This was a historical romance that I picked up last year. Someone mentioned on Twitter that the hero had ADHD and I was intrigued by that, so I finished reading it. Although it was interesting and I liked it, I wouldn't consider it among my favorites. 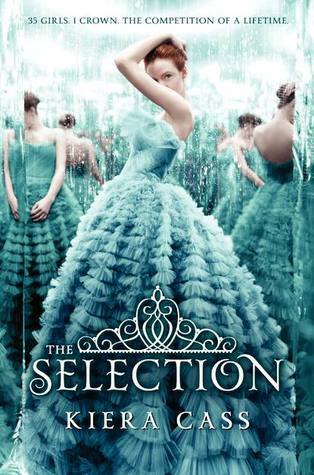 I did enjoy one of the secondary characters, Phoebe, more than the main heroine, so maybe that was my issue with it. Flowers, flowers everywhere, and lots of pollen to boot. 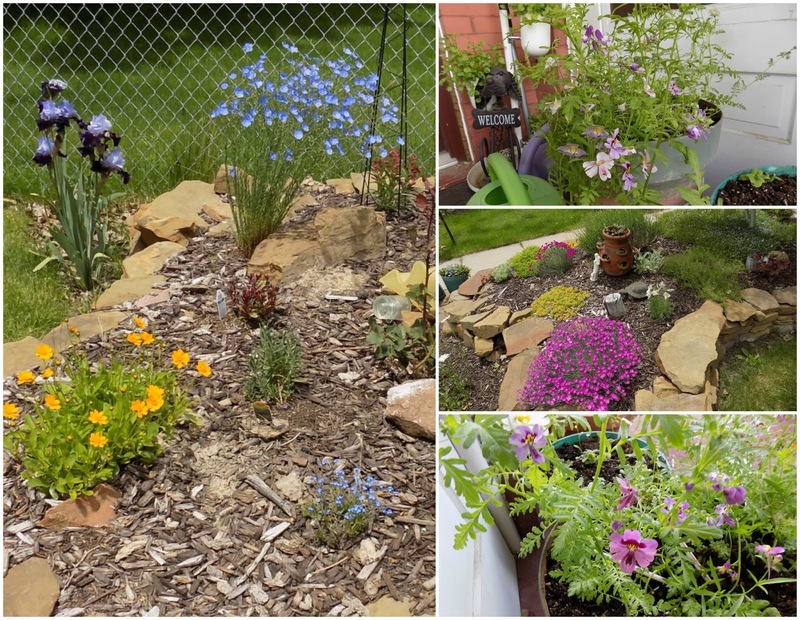 This year has been easier on the garden-front for me- although I did raise most of my annual flowers from seeds, many of the perennials we've planted require little to no care. The exception to that were the rosebushes (I believe we have 16 now) which I had to prune back and fertilize back in April. I guess I've become so accustomed to growing things and caring for them now that if I didn't have plant seedlings every year, I would need to find a more intensive hobby. Gardening is not for the faint of yard. Which hobbies are you excited to partake in this summer? 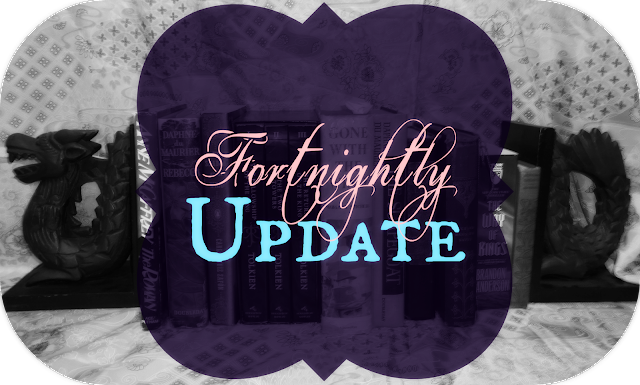 Are any of my reads on your TBR list? Things have been quiet in my life lately, though I am managing to maintain my progress as far as walking goes. In the coming days I will be relegated to the caregiver role again, as my mom is having knee replacement surgery, so I'm not sure how much time I'll have to read or blog. Still, the blog will go on (and hopefully I'll be back to replying to comments soon!). I'm not sure why I thought this would be more historical fiction than historical romance (maybe because it's based on real people?) but I am at 30% and it seems more historically romantic than I had anticipated. I do like it, it's just a different kind of book than I expected it to be. 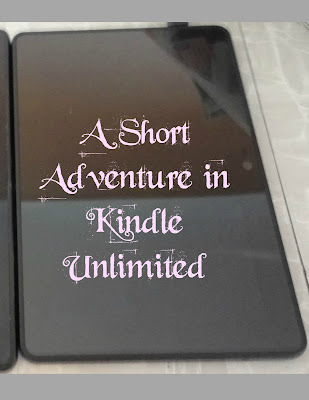 Most of the books I've read were covered in my short adventure with Kindle Unlimited post. 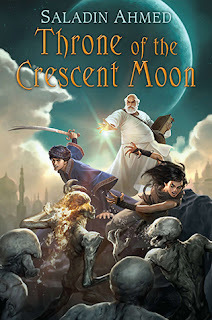 I caught up on many of the Irin Chronicles books, and also did some YA reading to polish off my subscription. It's a quiet Mother's Day here. 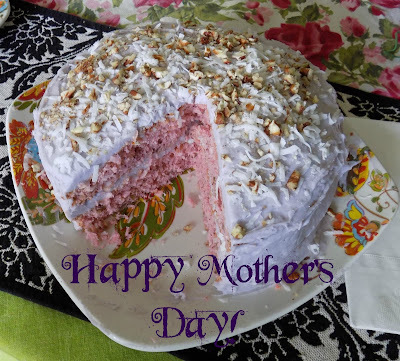 I made my mom an Italian Cream Cake and dyed the cake pink and the frosting violet-ish. It looks like it's supposed to be strawberry cake or something, but I just was tired of making the same cake over and over again (it's my mom's favorite). 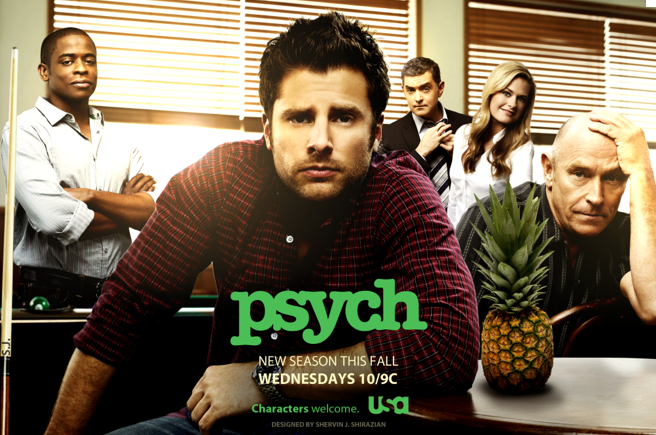 I am on Season 6 of my Psych watch-a-thon, and I must say I love this show more with every episode. Although I was a frequent watcher of it for a while, I lost track of the characters and stopped watching somewhere past the sixth season (in other words, please no spoilers!). I think the best part about it is the mix of zany sit-com and detective show... but also the fact that Cary Elwes (of Princess Bride fame) has a recurring guest role on it. As you may know, I decided to try out Kindle Unlimited when I was feeling kind of meh back in March. I read a grand total of 4 books with my two month subscription, one of them with an audiobook. This is the book I read with narration added- it really helped keep my mind on track and immersed in the book. 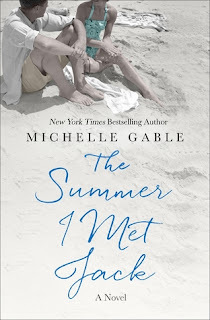 In case you missed my review, I loved this book (and I was surprised that I did!). I've been waiting to read this one since it came out, so it didn't take me long to read it when I realized my Kindle Unlimited subscription was waning. 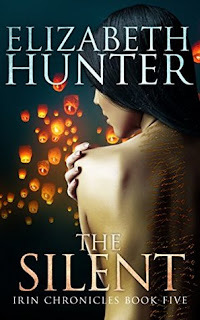 It was a bit of a different read for paranormal romance- a love story in short vignettes, which worked in some ways. The disappointing aspect was you sort of knew some of this story from a previous book in the series, but it couldn't be helped. 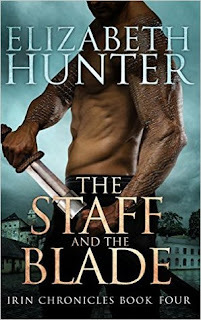 I enjoyed this book in the Irin Chronicles a bit more, as I had admired Kyra in previous books and wanted to read about her happily ever after. Since this wasn't in vignettes, I felt it flowed much better than the previous book, but this story was also much simpler. I wrote a mini-review on Goodreads for this one, and the gist of it is this is a fun, light read for pre-royal wedding days. 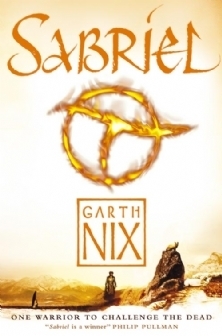 Of course, I am not a YA fan usually, so this isn't one of my faves, but I read it in about a day even with my reading slump. There is a good selection of books to choose from now! You feel like you want to read twenty after you see all the books they have available! Look at all these books I don't have time to read! The subscription rate is rather pricey at $9.99 per month- you could buy quite a few ebooks on sale for that price. Although your notes in the ebook are saved, you can't access them. Do you really need access to that many books? Do you not have a massive TBR? 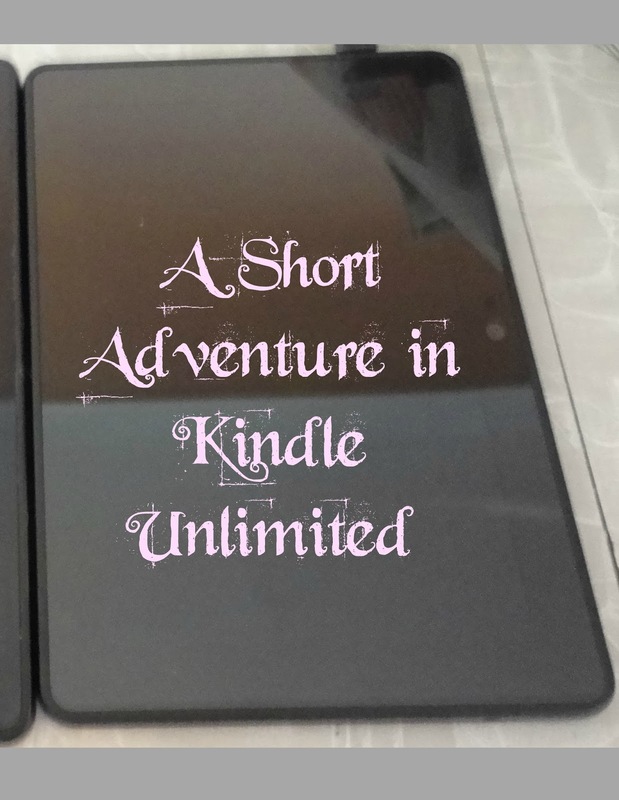 Have you tried Kindle Unlimited, or do you want to try it? What were the best and worst things about it for you?